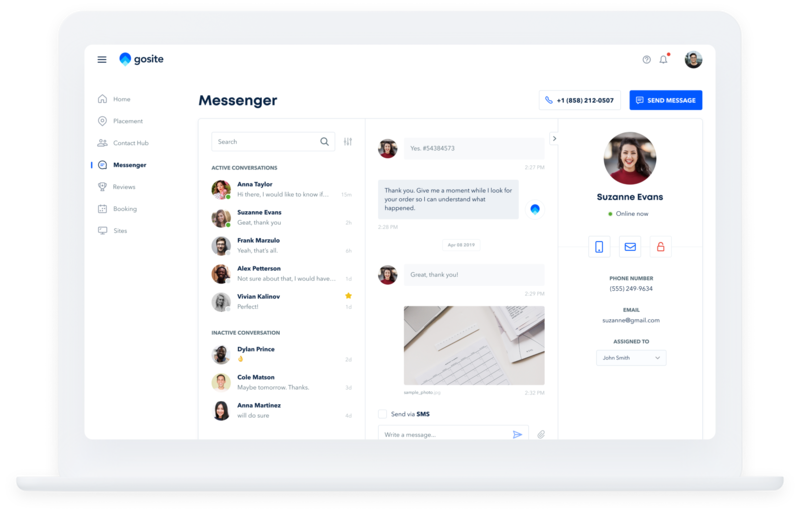 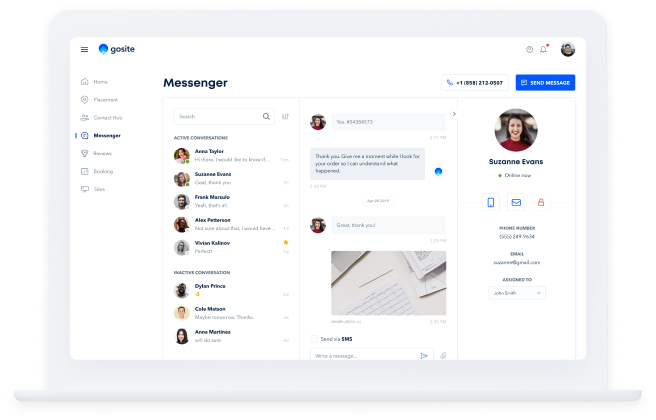 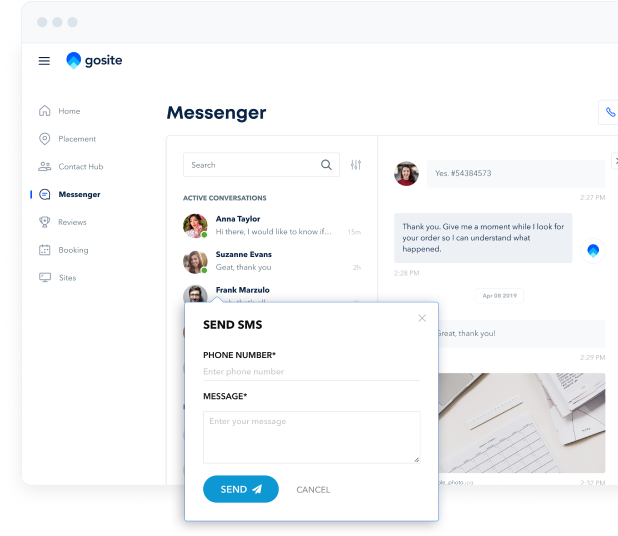 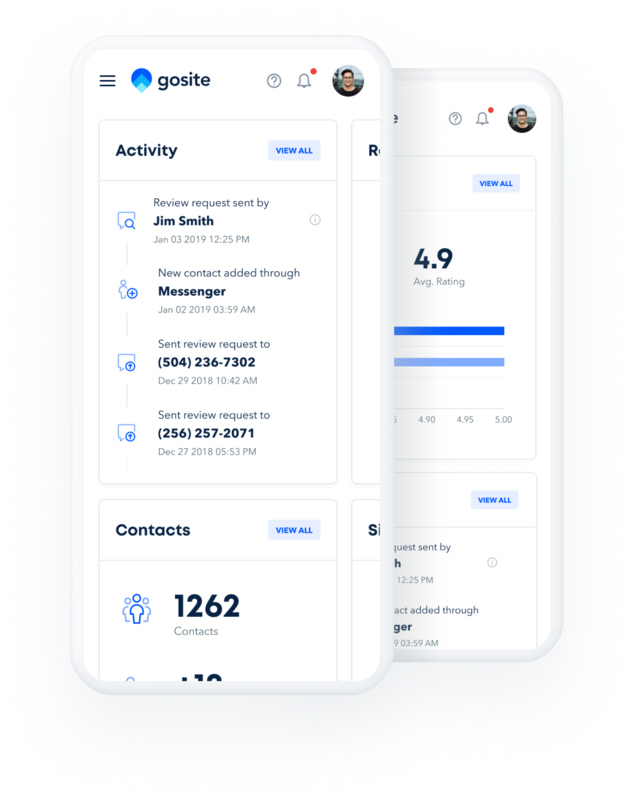 Messenger - GoSite | The #1 Web Platform for Your Business. 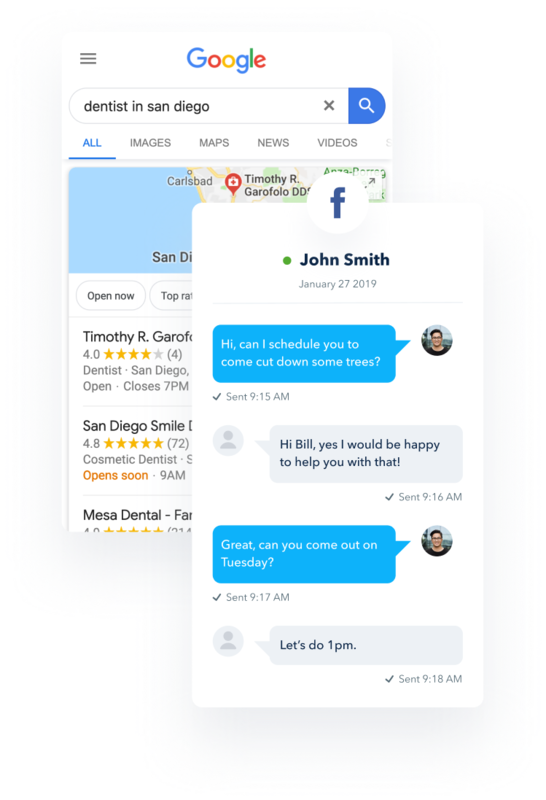 Instantly engage with your customers through SMS, Google, Facebook, and your website. 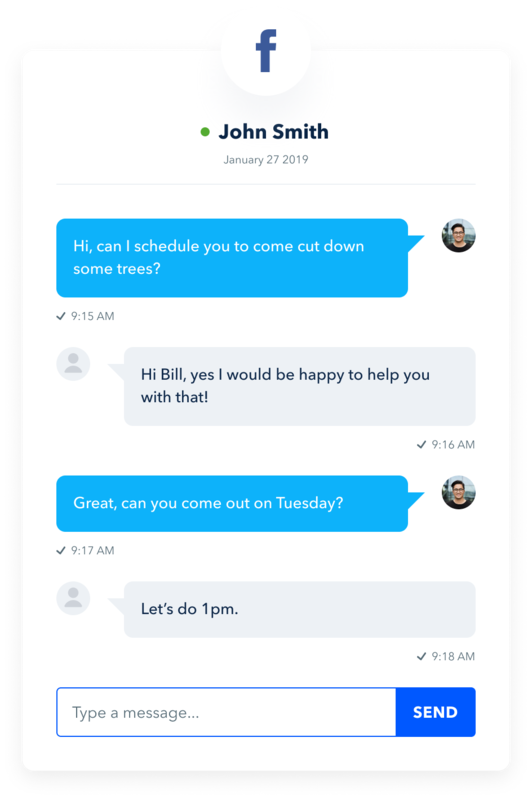 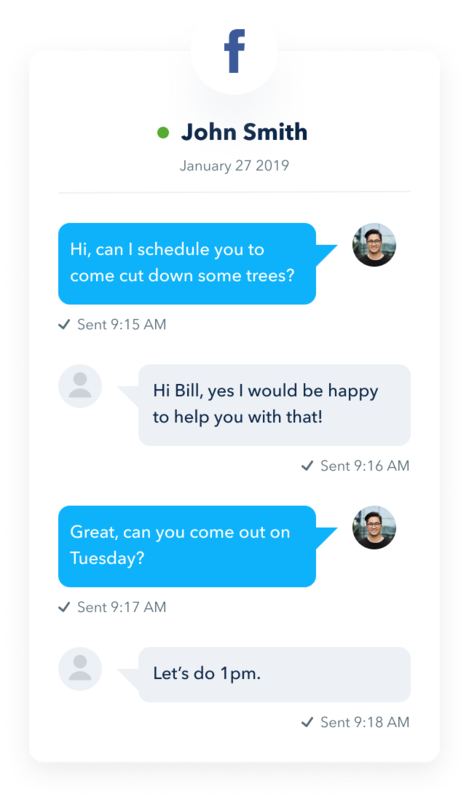 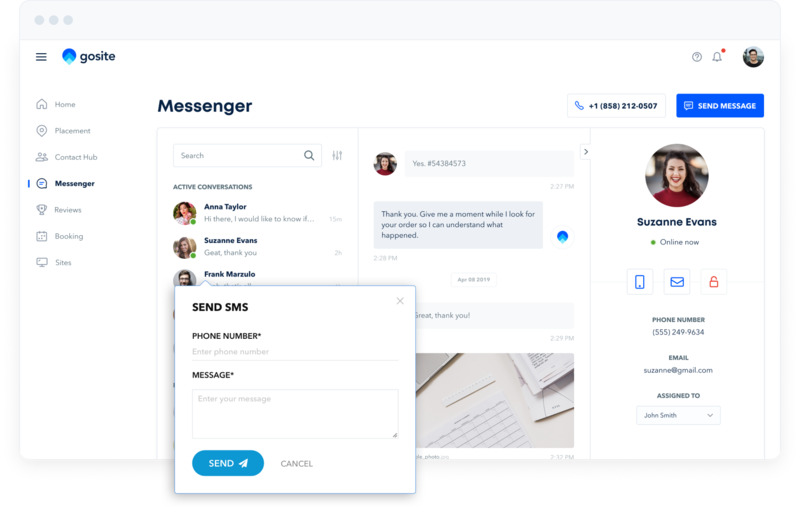 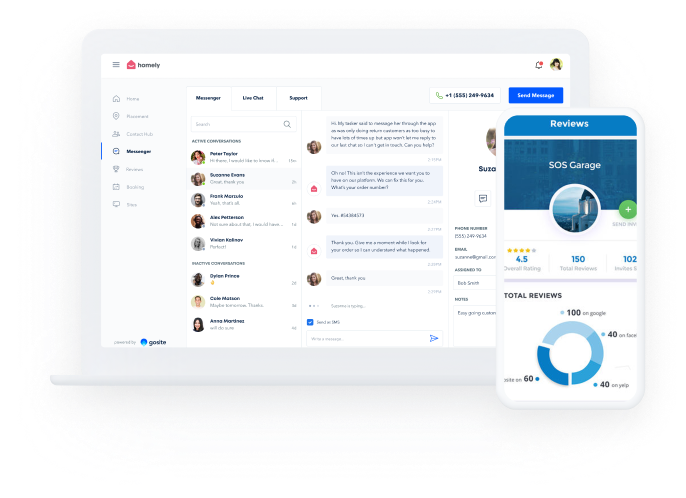 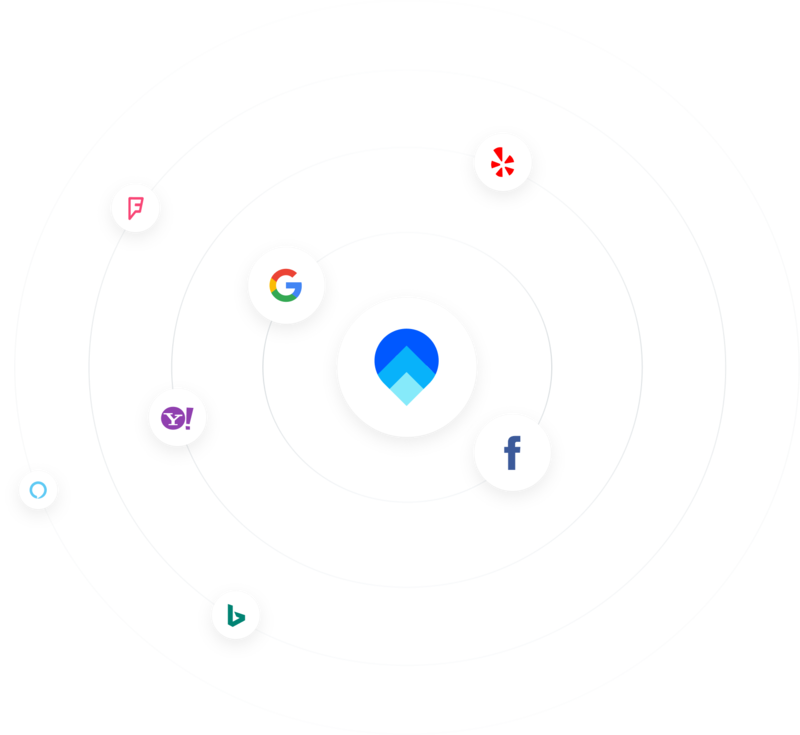 Connect business messaging to all the popular channels your customers are already using. 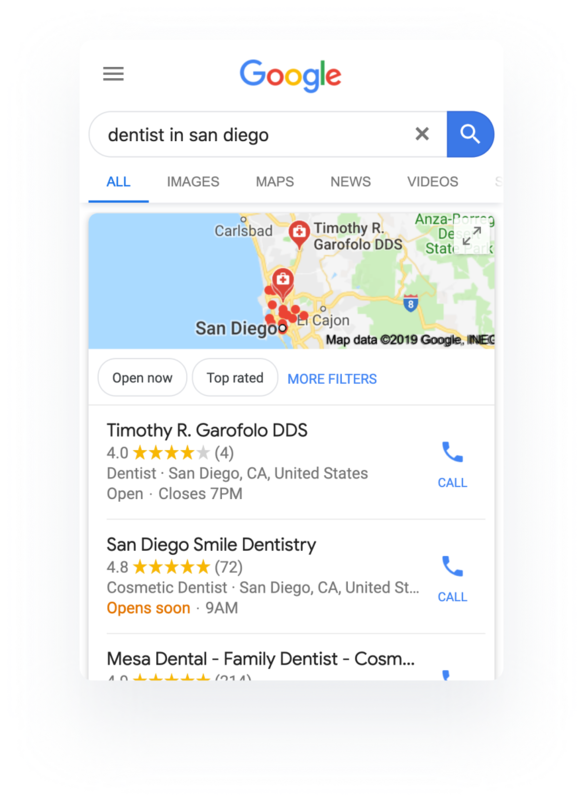 directly from Google and Google Maps.